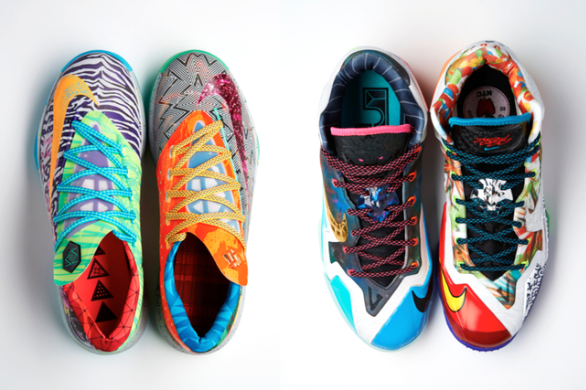 The What The KD's and the What The Lebron's are trying to make their way to the stores and hopefully onto customer's feet! When it comes to the two who does it better? KD?! Lebron?! Check out our footwear page to see who we chose, release dates, details and more!